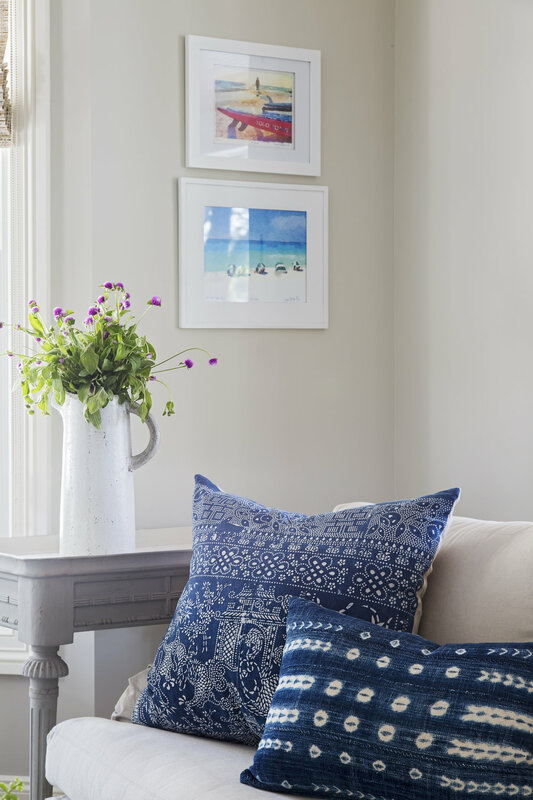 Relaxed Interiors. 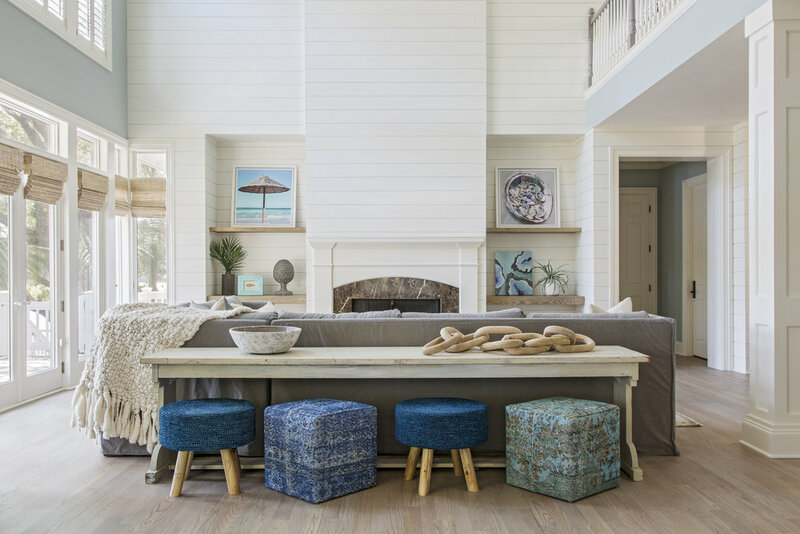 Coastal design resource based in Charleston, South Carolina. 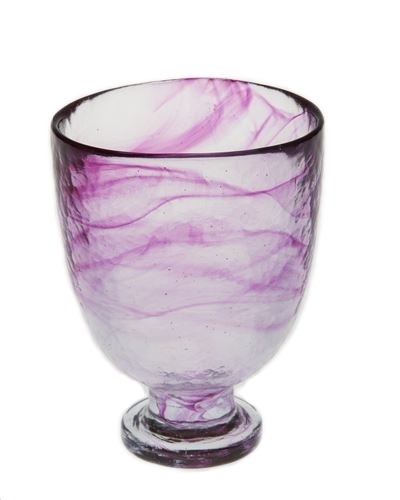 These glasses are hand blown glasses with a beautiful unique pink pattern laced throughout. They are perfect for red wine or your own cocktail creation! 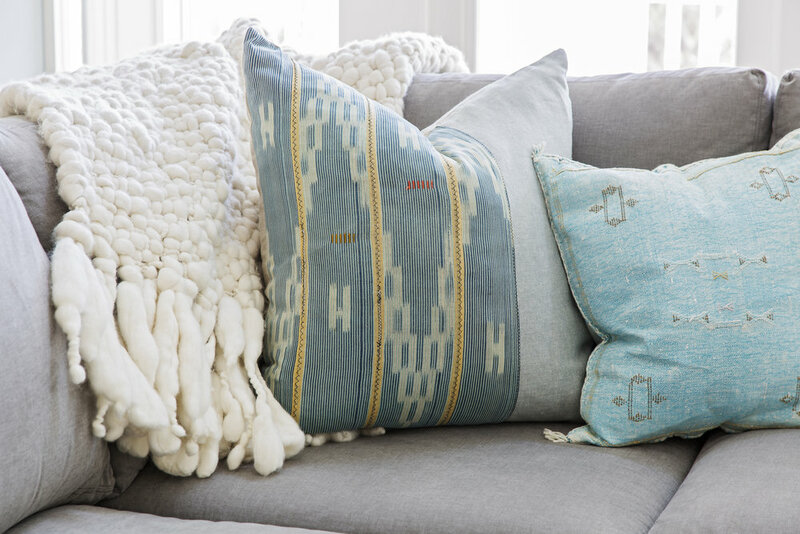 These pillows are created with a one of a kind material sourced from Morocco. They are hand made and have the perfect pop of color for your home! 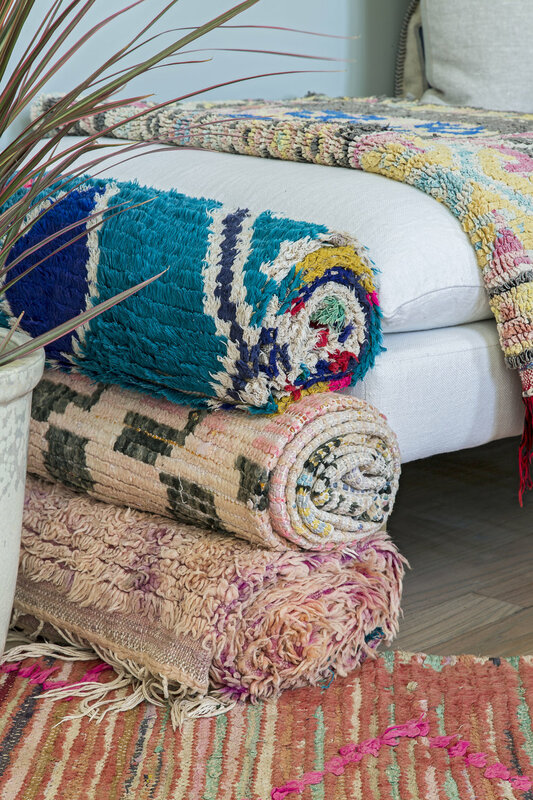 Shop our inventory on in stock seating below! Click below to sign up for our e-mails!